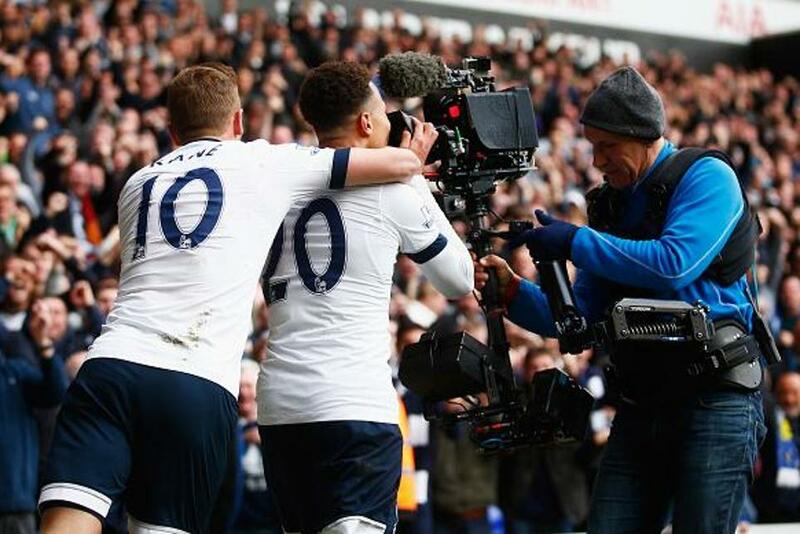 The Premier League today concluded the sales process for the seven packages of UK live broadcasting rights for the three seasons 2016/17-2018/19. Sky has secured packages A, C, D, E, and G totalling 126 matches.BT has secured packages B and F totalling 42 matches. The overall value delivered for the seven packages, following an open and independently scrutinised sales process, is £5.136bn. Premier League Chief Executive, Richard Scudamore, said: "Premier League clubs deliver competitive and compelling football to fans in stadiums and on television, driving interest levels to new heights. "Last season saw record levels of attendance with the highest top-flight crowds since 1949/50, as well as increased viewing figures across all our UK rights holders. "Both Sky Sports and BT Sport have done a tremendous job in bringing the game to the fans as well as providing the revenue that allows clubs to invest in football, facilities, youth development and their communities. "It is an endorsement of what the Barclays Premier League delivers that these broadcast partnerships have been extended and enhanced today. We are grateful for the continued belief that Sky Sports and BT Sport have in the Premier League and our clubs, both as a sporting competition and organisations to work with. "Premier League clubs deliver competitive and compelling football to fans in stadiums and on television, driving interest levels to new heights"
"We are also grateful to the significant interest and participation in the process from other highly credible parties. "This outcome provides a degree of certainty so clubs can continue to invest and run themselves in a sustainable manner; it also allows us to start planning how the Premier League can continue to support the rest of the football pyramid from the grassroots upwards. "This structure also allows us to strike a balance between match-attending fans and those who choose to watch on television. Keeping grounds full is a priority for the Premier League and our clubs, and I am sure the flexible ticketing policies that have helped keep attendances so high will continue to develop. "Although we have had a successful outcome for this process, following on from the highlights’ award, there is still the ongoing Ofcom investigation to be concluded. We remain confident that the Premier League’s live UK broadcasting rights are sold in a way that is compatible with both UK and EU competition law as well as being of great benefit to the whole of English football."